 Welcome: Thank you for choosing to book with Greenhill Glamping. We look forward to welcoming you to our family farm. When you make this booking you are entering an agreement with us. Please read our terms and conditions of booking. Our glamping accommodation is for adults only. Arrival: After 2.00 p.m. Please confirm an approximate arrival time after 2.00 p.m.
Departure: 11 a.m. Please be ready to leave your accommodation by 11 a.m. on the day of departure, unless otherwise arranged and return the key to the farmhouse when leaving, settling any extras taken during your stay. Cancellation and Insurance: Once you have booked your stay, our agreement is a legal contract. If you need to cancel please contact us immediately. For cancellations made up to 14 DAYS before your booking you will not be liable for the total balance but an administration fee will be deducted from the refund. For cancellations made after this time or by failing to take up the booking without cancelling you will be liable for the total amount. For this reason, you may wish to take out cancellation insurance, which is inexpensive and can be obtained from any good broker. No smoking in the shepherd’s hut or within close proximity of the wood store for safety reasons. Prices: The price excludes breakfast, unless it has been specifically included as an additional extra. Payment: We accept the following forms of payment: Cash, debit cards, credit cards, we do not accept American Express or cheques. Payment in full at time of booking. Damages and Breakages: Please take care with our accommodation. You are responsible and liable for any breakages or damages during your stay to the accommodation or its contents. Please report these as soon as they occur. We do not normally charge for minor breakages, but we may send you an invoice for repair or making good if the damage or breakage is significant, and we may make an additional charge of £150.00 if you did not report this. Data: Any data gathered during the course of this booking may be held on our computer. We look forward to welcoming you to Greenhill Glamping.